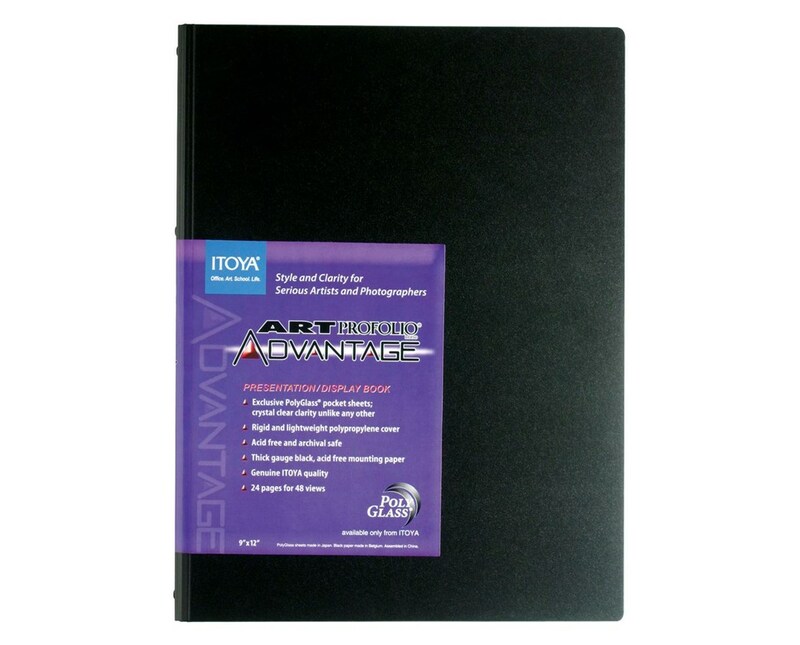 The Itoya Art Profolio Advantage Presentation/Display Book is a perfect display and storage portfolio for artists, photographers, archivist, and other creative professionals. 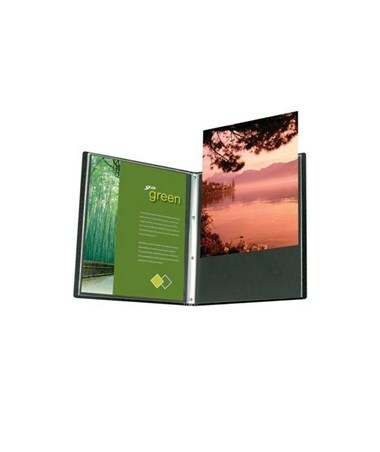 Featuring 24 pages of crystal clear Polyglass pocket sheets, it can hold and present 48 photos, documents and other materials with superior clarity. 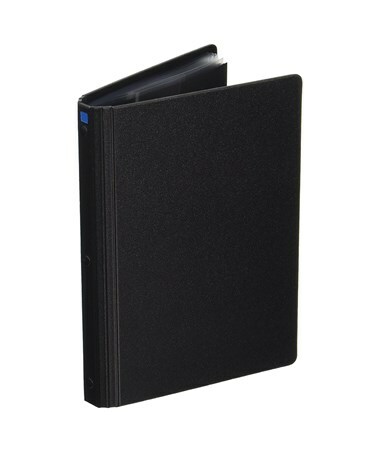 This presentation book features a durable and stylish black cover. Made of polypropylene, it is hard and lightweight for easy mobility. 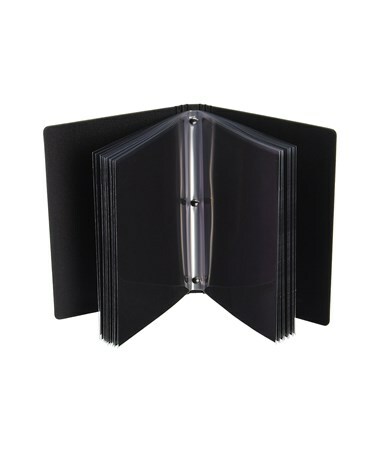 It has multi-fold lay flat spine and comes with thick gauge and acid-free black mounting paper. As s storage binder, the Itoya Art Profolio Advantage Presentation/Display Book is archival safe with its PVC-free and acid-free materials. 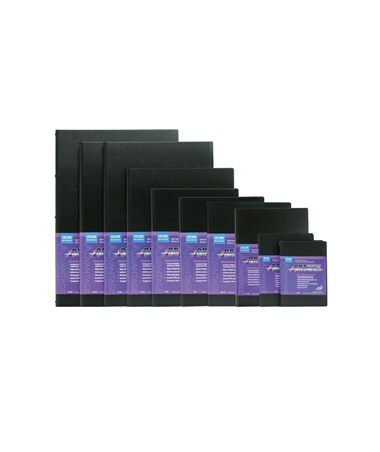 It guarantees well-protected contents that will last for a long period of time. For maximum versatility and functionality, it comes in eight different sizes to accommodate a wide range of presentation and storage needs. 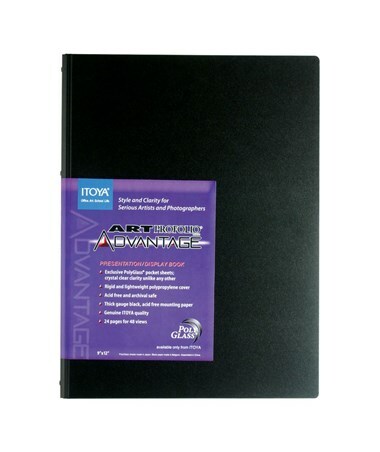 The Itoya Art Profolio Advantage Presentation/Display Book comes in eight different sizes. Please select your preference from the drop-down menu above.